“The City of Callaway, Florida recently received an Energy Grant from the State of Florida for the purpose of upgrading several components within multiple City buildings. A significant part of the grant was the upgrade of lighting within the buildings from T-12 & T-8 to T-5 light fixtures. Due to the cost of replacement of each light and stay within the designated budget we opted to use the retrofit kits designed by LUXADD. We found the kits to be very cost effective in both supplies and manpower for installation and allowed us to meet the state requirements while staying within budget. 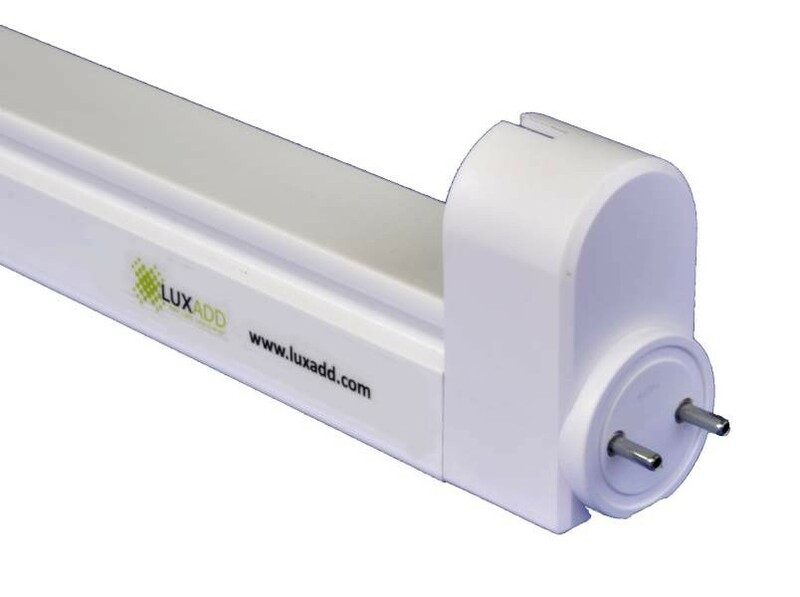 The people at LUXADD were extremely helpful in guiding us through the materials needed and sent a representative onsite to help with the installation. All the employees were very professional and went above and beyond to make the project work while being under a very tight deadline. &copy; 2010-2014 LUXADD LLC. All Rights Reserved.